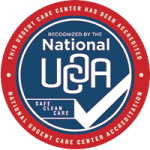 Advanced Urgent Care & Occupational Medicine is thrilled to sponsor two Northglenn area elementary schools as part of the “Homer & Me” program. The program consists of an assembly and interactive workshops with local police officers and Homer the mascot. The students learn about healthy food, exercise and the dangers of alcohol, tobacco, marijuana, and drugs use. They have the opportunity to see the difference between a healthy lung and a black lung and are given a presentation on the negative effects of marijuana and prescription drugs. 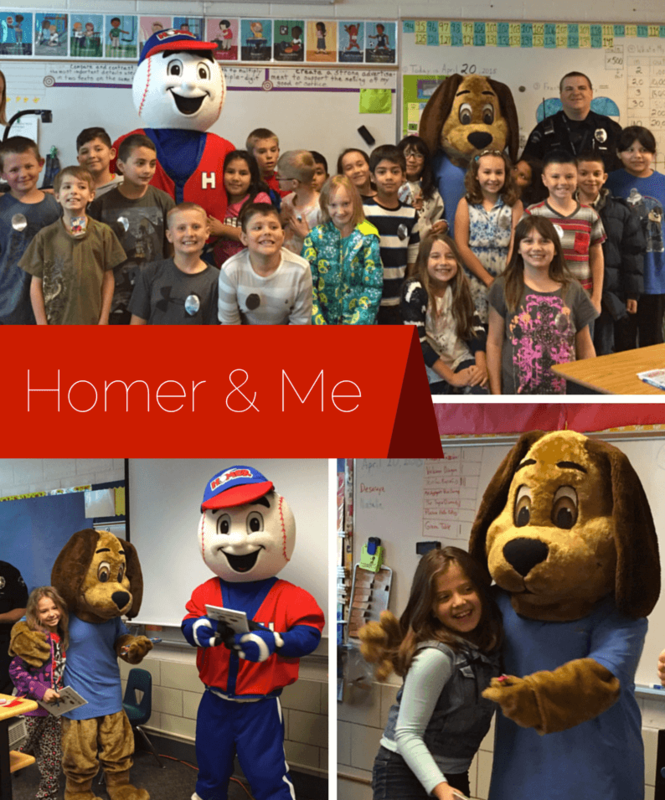 “Homer & Me” also provides each student with a personalized book to take home. We believe early education is key in promoting healthy living and are proud to help instill these values in our community’s youth!